Interested in viewing one of Stacy's oral arguments? No matter the category or specifics of a legal predicament, navigating the intricacies of the criminal justice system can feel as hopeless as it does stressful. That’s why, here at Stacy Uliana: Attorney at Law, we are dedicated to alleviating as much of our clients’ legal pain and stress as we possibly can. Taking her time to give you the personal attention that your case deserves, Stacy won’t stop until every last detail has been twice turned over, every avenue considered, and all options explored and exhausted. Because hiring an attorney shouldn’t feel like just another burden—we believe it should feel like hope. For over twenty years, Stacy Uliana has been an effective attorney inside Indiana courtrooms and a highly-regarded instructor across the State and inside law school classrooms. Her extensive background in research has permitted Stacy to work consistently ahead of the curve and in front of the ever-changing law. 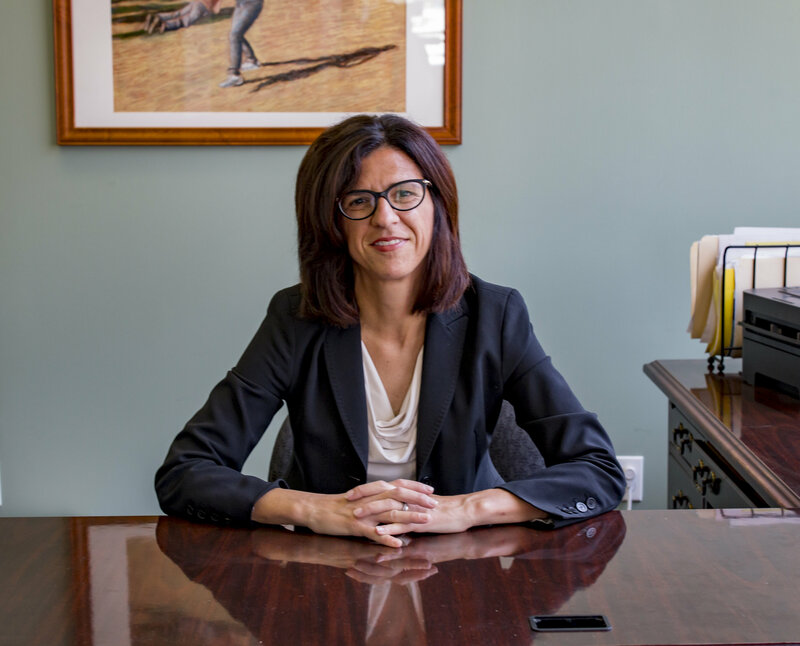 Long compelled to champion constitutional rights and speak on behalf of the accused, Stacy has devoted her life and career to the sole practice and study of criminal defense. It’s this narrowed focus and concentration that has made Stacy the reputable defense attorney she is today.s. We are dedicated to alleviating as much of our clients’ legal pain and stress as we possibly can. Uliana Law Office has a proven track record as an experienced firm in criminal defense law. 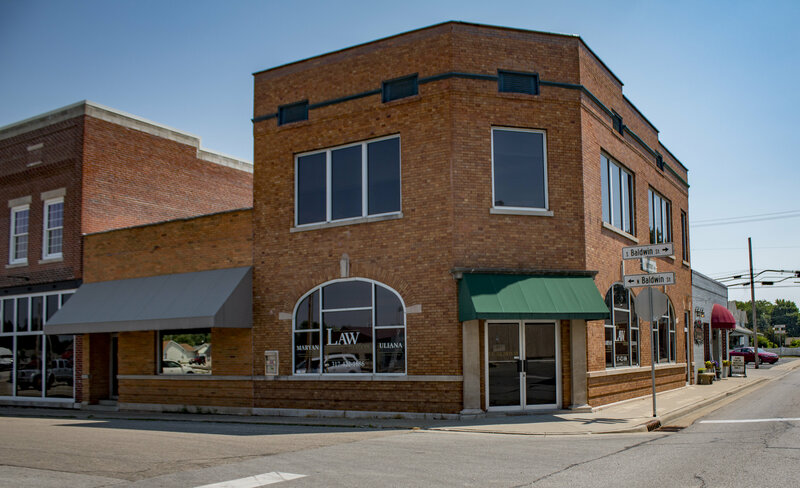 Our office is dedicated to providing clients with the highest quality and most effective representation. We strongly believe that every person accused must be afforded his or her constitutional rights and is presumed innocent.